Plastic Custom Envelopes 733 At Print EZ. Plastic Custom Envelopes Item No. 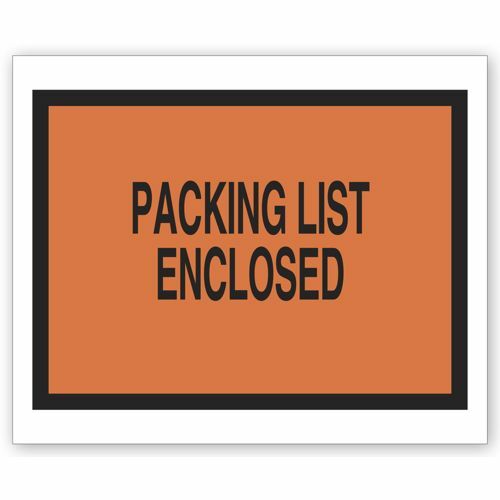 733 Size: 5 1/2" x 4 1/2"
Make the packing list envelopes more exciting and colorful by choosing the tinted version of our transparent plastic envelopes. 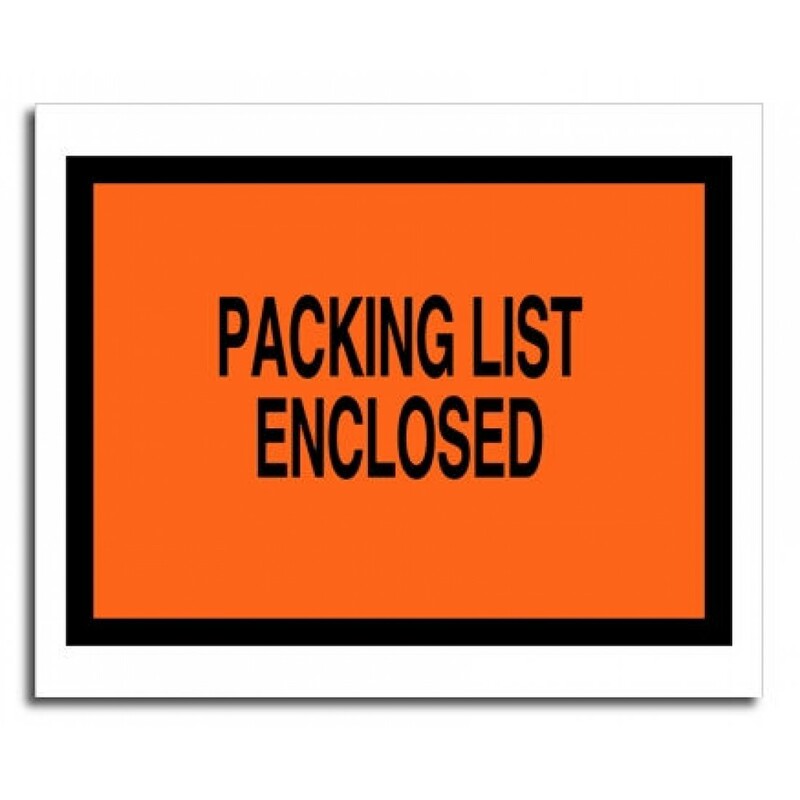 Not only do these envelopes help keep a tab on the specific elements present in the consignment, they are also extremely important to ensure that there has been no tampering in the entire lot of things sent across. You can be sure that these sealed envelopes shall not explode during the pressure packing process. Easy to seal, these envelopes provide convenience and ease too. Order large quantities and you will be able to get the benefit of significant discounts.